The on-demand economy is here to stay. Now, the question is when this new way of transacting will become the norm for every industry. Find out more in this extract from Goodlord's new e-book. 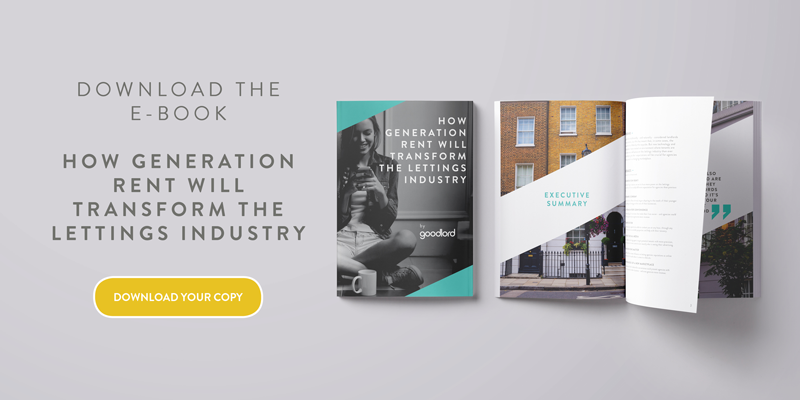 This is an extract from Goodlord's new e-book, How Generation Rent will transform the lettings industry. Download it today. Generation Rent expects to be able to do business with you wherever they are, whenever it suits them. This way of operating is ingrained in their daily lives; they take Ubers instead of taxis, stay in Airbnbs instead of hotels, and stream music and movies on demand using Spotify and Netflix. 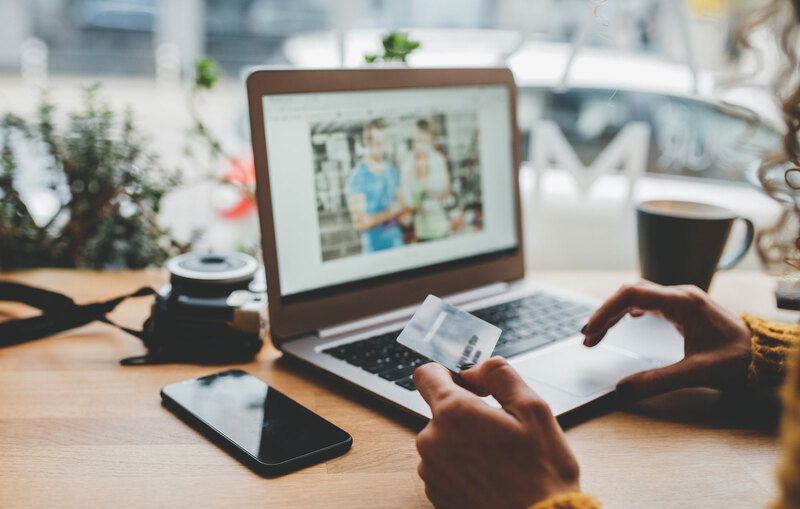 There’s no longer any question of whether this way of interacting with businesses is simply a bubble - the question now is when this new way of transacting will become the norm for every industry. Failing to spot the signs early enough could mean missing out on huge opportunities. - not only to serve that new market, but to combat other intruding tech-based businesses who are beginning to enter the marketplace - and now providing very real competition. This is exemplified by FinTech (financial technology) companies such as Monzo who have entered the previously closed world of banking with branchless, mobile-only bank accounts, which customers can open from their phone, at any time of day. They’re finding success, too - Monzo now has more than a million customers - proving even industries long-considered safe from disruption will be affected.